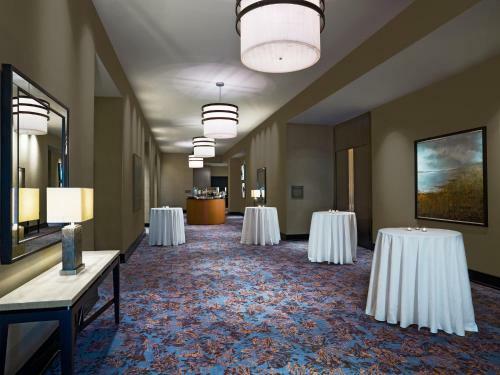 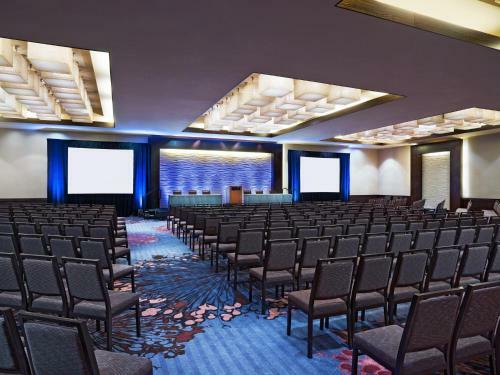 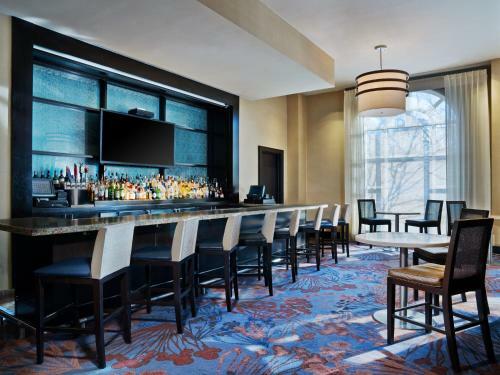 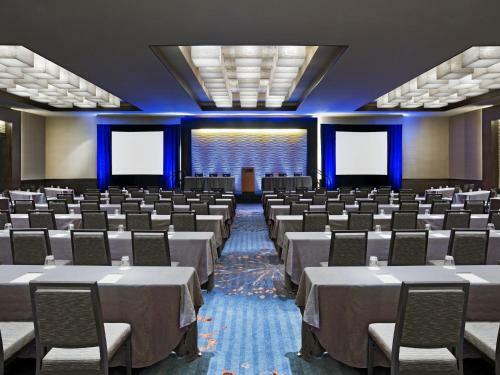 With a sophisticated ambiance luxurious amenities and an indoor pool the non-smoking and pet-friendly Westin Annapolis is among the most popular choices for our guests heading to Maryland's capital for business travel or a special getaway. 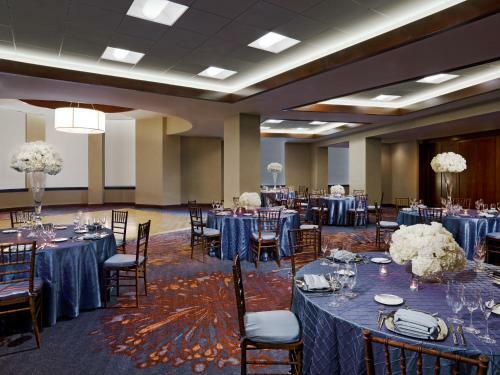 The Westin features contemporary Asian-inspired decor created with rich natural materials and striking design features. 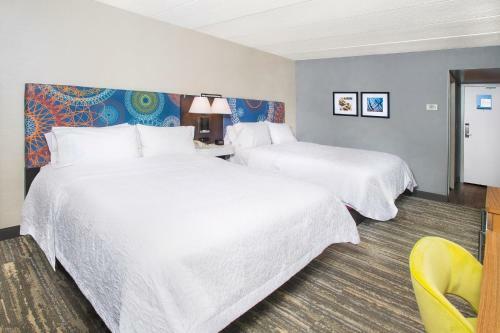 The hotel's 225 rooms and suites inspire rest and rejuvenation with flat-panel HDTVs 24-hour room service and plush Heavenly Beds topped with high-thread-count linens. 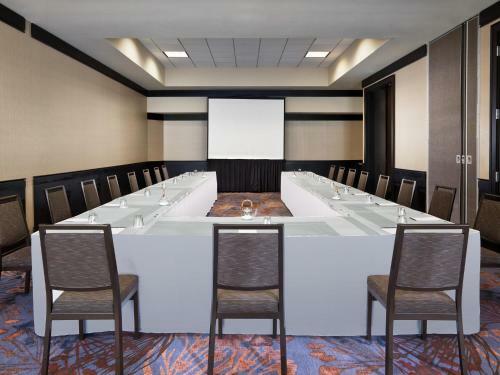 Business travelers will appreciate ergonomic desk chairs and in-room Wi-Fi access (for an additional fee). 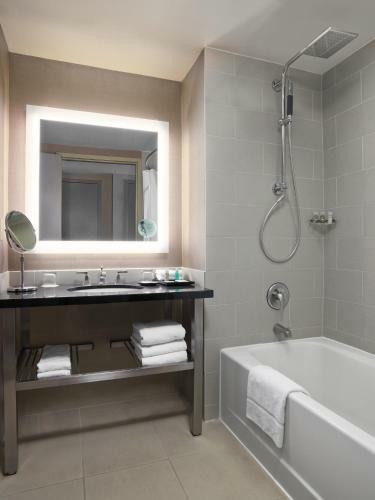 Coffeemakers and cozy bathrobes are also standard. 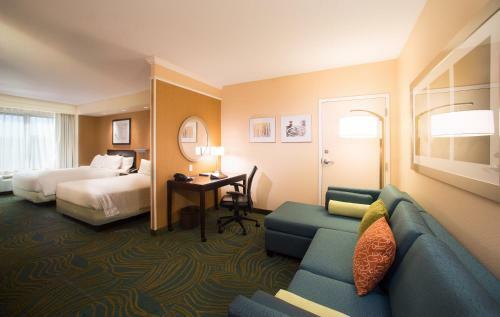 Pets are welcome for an additional fee and are given special beds and treats. 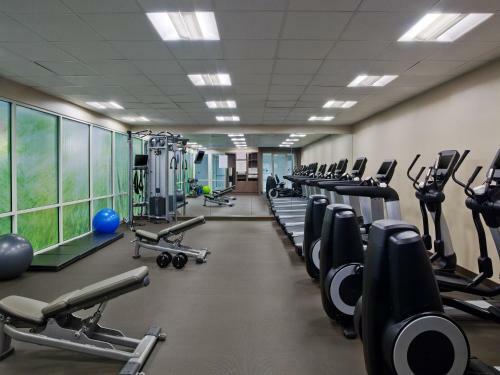 In addition to the indoor heated lap pool active guests can use the modern fitness center or hop on complimentary bikes to explore the local area then treat themselves to a massage or facial in the full-service spa. 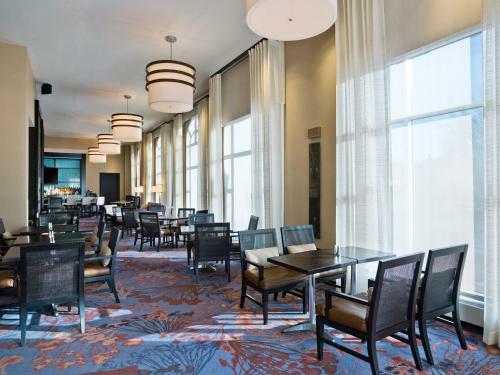 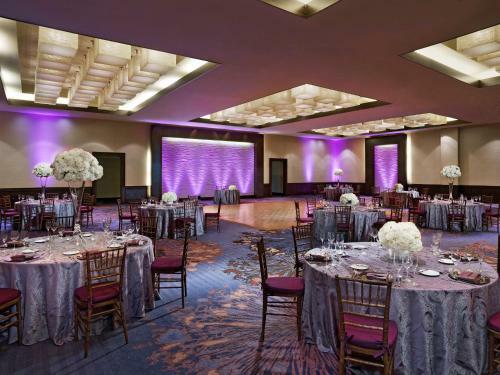 The Westin also features a fine-dining restaurant and lounge a Starbucks cafe a well-equipped business center and valet parking for an added daily fee. 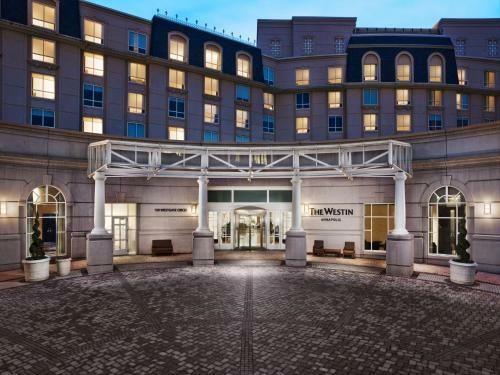 The Westin is located less than a mile from downtown Annapolis and is four minutes from the Maryland State House. 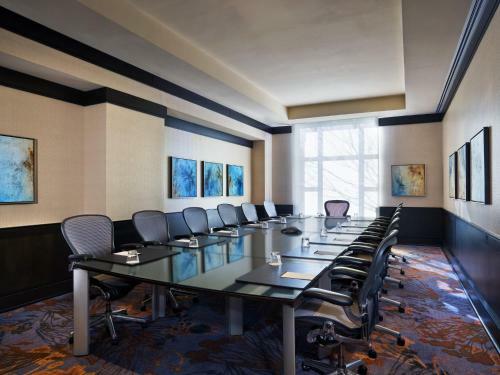 The hotel is within strolling distance of dozens of boutiques galleries and restaurants and is five minutes from the US Naval Academy. 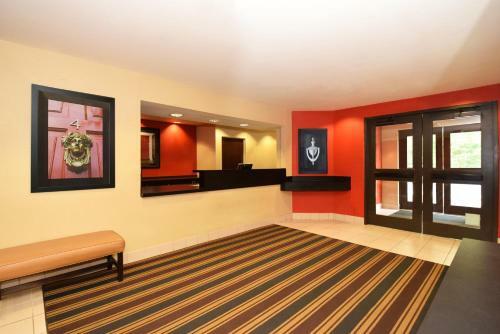 Baltimore/Washington International Thurgood Marshall Airport is 28 miles from the hotel.